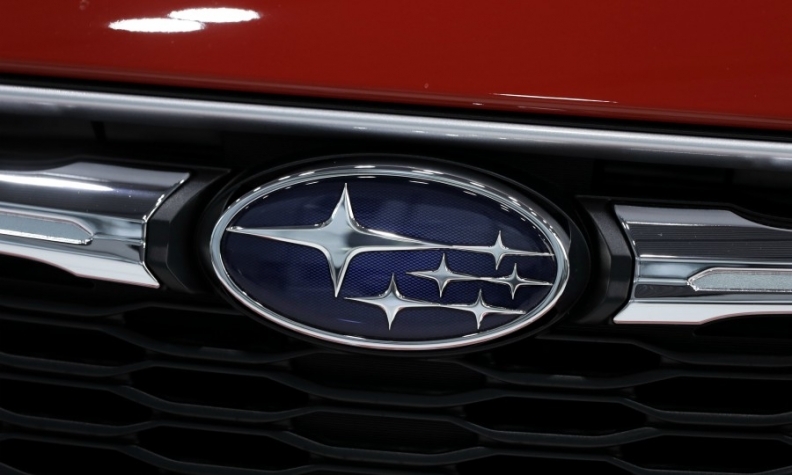 TOKYO -- Subaru said it plans to recall about 400,000 vehicles in Japan this month after finding it had been following improper procedures for final inspections at domestic plants, expanding the count from a previously estimated 255,000. The carmaker said on Thursday it would widen the scope of the recall as a precaution, adding that costs associated with the issue would exceed 10 billion yen ($88.18 million). The revelation followed a similar oversight at Nissan Motor, while Kobe Steel has been grappling with a data fabrication scandal, tarnishing Japan's reputation for quality control.